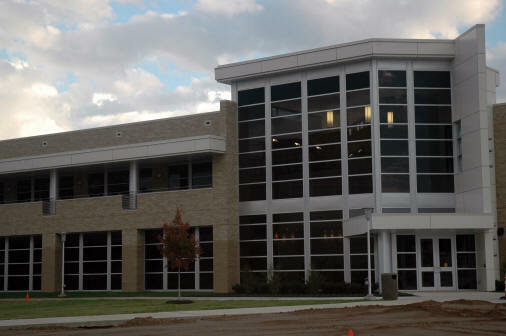 October 14, 2009 -- The Delta Center for Economic Development (DCED) facility, the new home for the outreach activities of Arkansas State University’s College of Business, will be dedicated at a ceremony Thursday, Oct. 15, at 10 a.m. The ceremony will be at the new facility at 319 University Loop West on the ASU campus. Arkansas Governor Mike Beebe will join Pedro Garza, the regional director of the U.S. Department of Commerce’s Economic Development Administration (EDA), for the dedication. The new facility will aid the College of Business, the Delta Center for Economic Development (DCED), and the Small Business and Technology Development Center in their quest to provide programs for economic development along with training and assistance to further the success of small businesses in the region. “We are excited about the opening of the new Delta Center for Economic Development Building,” said Dr. Len Frey, dean of the College of Business. “Bringing the activities of the Delta Center together with the other outreach activities of the College of business will allow a unique synergy to be created by combining the expertise of College of Business faculty and students with that our economic development specialists. The 22,000-square foot structure includes a 90-seat auditorium-style space, seminar rooms, classrooms, and training rooms. One of the key features is a 45-seat tiered conference room which was designed to match the look and feel of a corporate environment. These features can be used for training sessions as well as development meetings. Arkansas State University offers training capabilities to businesses in Jonesboro and the surrounding region through scheduled seminars and workshops designed to support economic development. 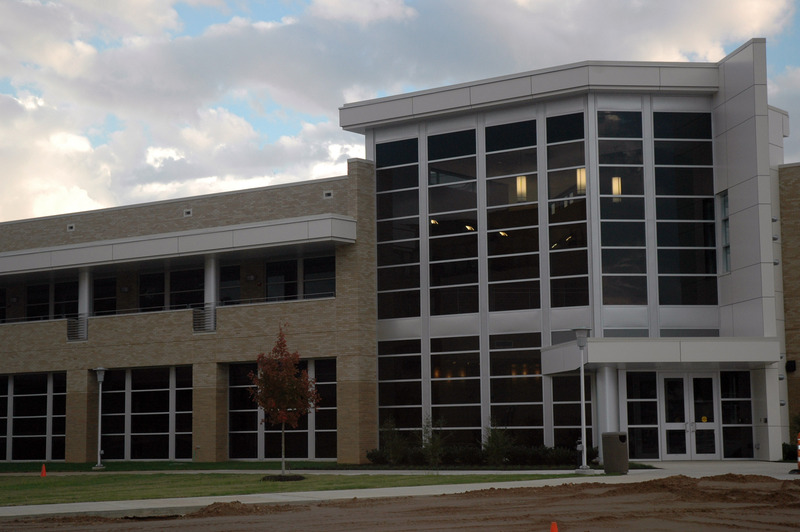 Previously, the Delta Center and its training program center was located off-campus in southeast Jonesboro. ASU officials learned in 2007 that the U.S. Department of Commerce had awarded grant funding for the construction of a new structure. Construction of the new facility was made possible through grants totaling $3.3 million from the U.S. Department of Commerce’s Economic Development Administration (EDA). Additional funding for the facility is provided by ASU with college bond funds, bringing the total project amount to $6.6 million. Garza, who was a special guest at the groundbreaking in May, 2008, oversees infrastructure development, capacity building, and economic adjustment in Arkansas, Louisiana, New Mexico, Oklahoma, and Texas. The EDA has provided support for rural communities throughout Arkansas through the DCED, including the current ‘Powering Rural Development’ initiative to promote strategic planning throughout the region.